Another Book Week has come and gone, and what a week it was! If you aren't aware of Book Week, it is the longest running children's festival in Australia, celebrating 66 years this year! Each year schools and public libraries all over the country spend a week celebrating books, authors and illustrators. 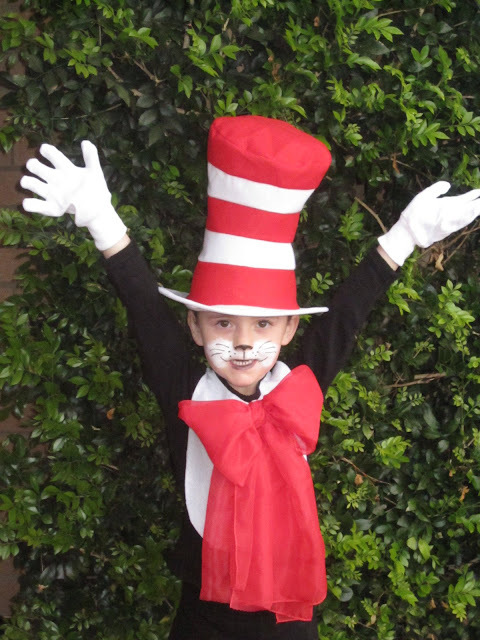 This culminates in the highlight of the week: the Book Week Parade - with children dressing up as their favourite character - and parents, teachers and friends coming out to help celebrate. Costume Box ran a photo contest on our Facebook Page this year, with our followers voting for the best costumes and the winners taking home online gift vouchers. We had tons of entries from our fans. Perennial favourite Harry Potter topped the list, with costume entries from books like Where's Wally, Diary of A Wimpy Kid, and The Wizard of Oz in there among others. 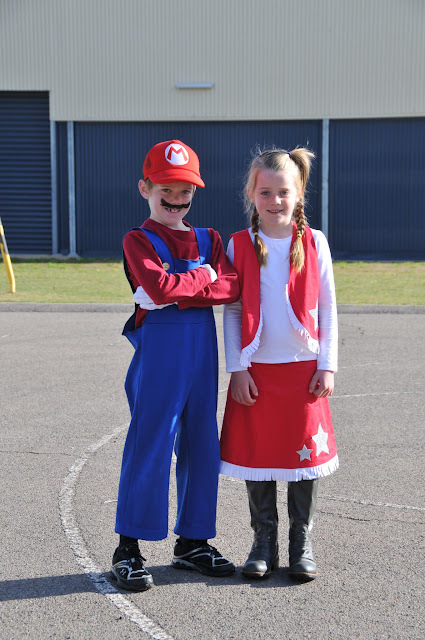 The winners however, went to The Cat In The Hat, Mario from the Super Mario Brothers, and Jessie from Toy Story. Here are a few pics of the winners - check out our Facebook Page for more! 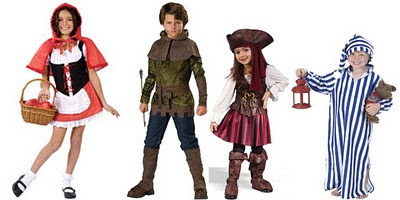 See you next Book Week... We're on to our favourite time of the year: Halloween! 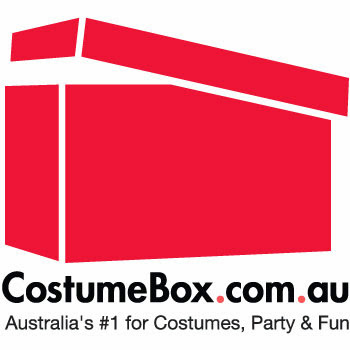 Stop by costumebox.com.au and check us out if you are looking for ideas or need any help with costumes!